For the third year running, Gov. 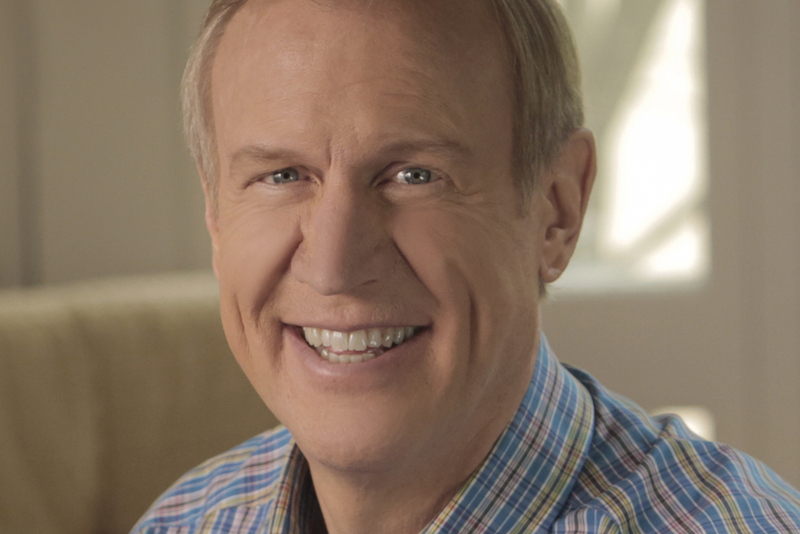 Bruce Rauner has participated in the Governor’s Ride to Springfield, a fundraiser ride down Route 66 dedicated to bolstering support for Illinois’ veterans. Funds specifically go toward helping the Honor Flight Chicago program, which sends vets to Washington, D.C., each year as a tribute and token of appreciation for their service. Starting at Chicago’s Countryside suburb, motorcyclists roared down Route 66 on the way to Springfield, breaking in Lexington, Lincoln and Dwight along the way. "This is the 3rd annual honor and pride ride to recognize our veterans and first responders here in Illinois," said Tim Grzenia of the Canaryville Veteran Rider's Association. "Each year we pick three different towns and personally greet and thank those who've served and are serving our great nation and towns across our state. We ask that the riders donate to the ride so we can support honor flight of Illinois and needy vets." The group visited a veterans’ monument and museum, too, as part of the day’s commemorative events.